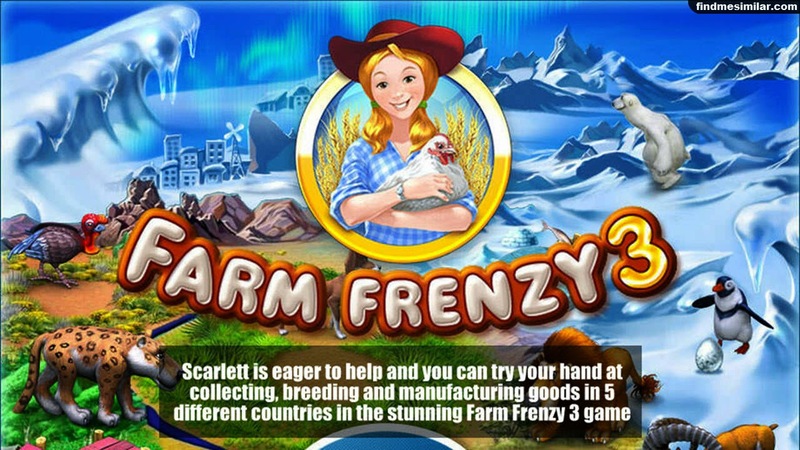 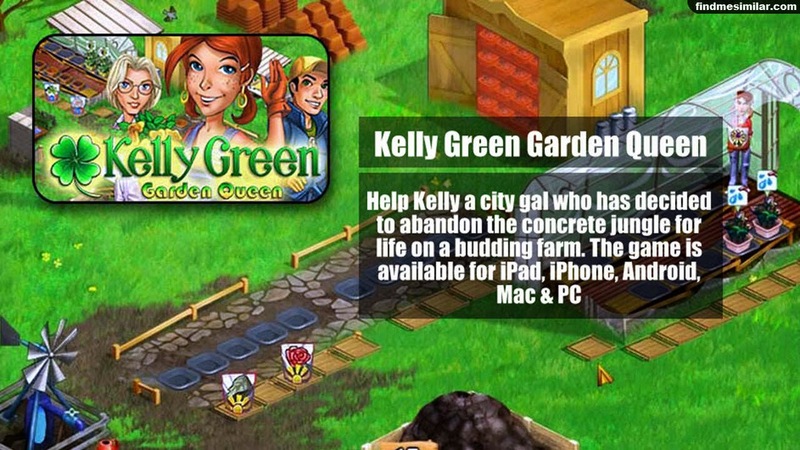 Offline PC Games Like FarmVille '+g+"
FarmVille is a farming simulation game developed by Zynga. 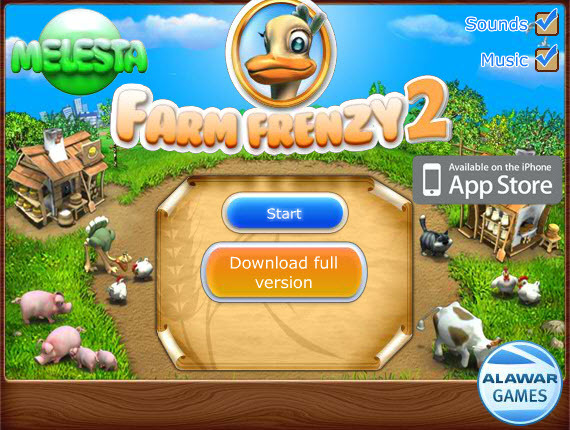 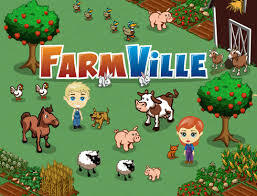 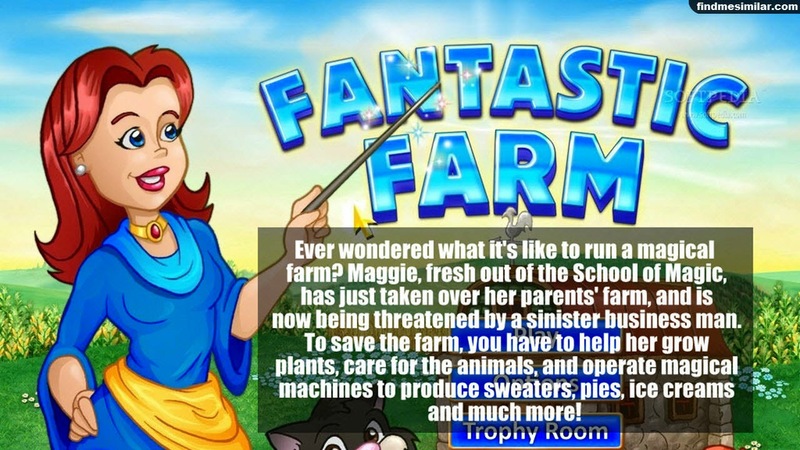 The game play of FarmVille involves different aspects of farm management such as plowing, planting and harvesting of crops and trees and raising farm animals like cows and chickens for milk and eggs. 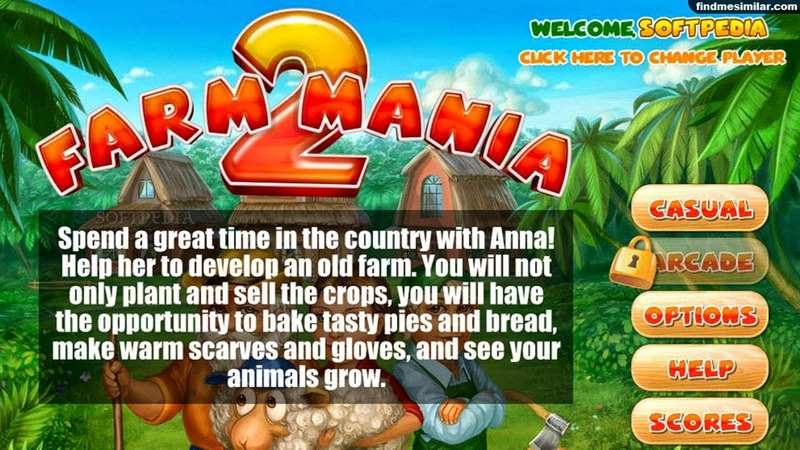 If you like playing FarmVille and hate to play it in browser/online then check out these Offline FarmVille alternatives for PC below and don't forget to mention if we miss any games as we keep on updating this list. 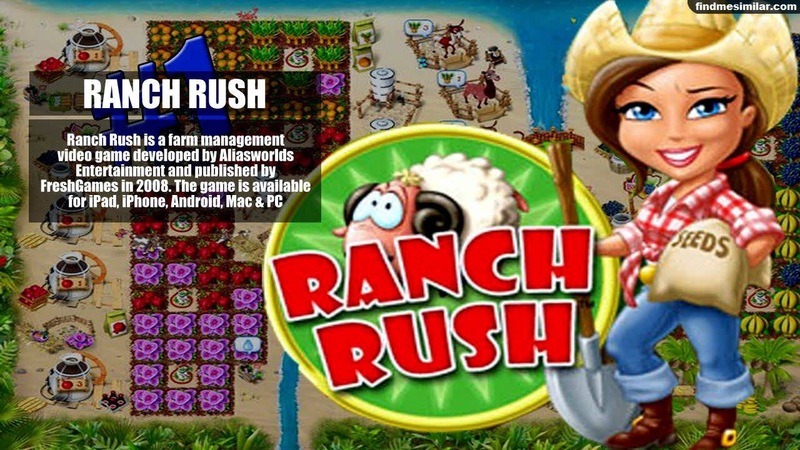 Magic Seeds,...if you think of more then don't forget to mention it in the comments.